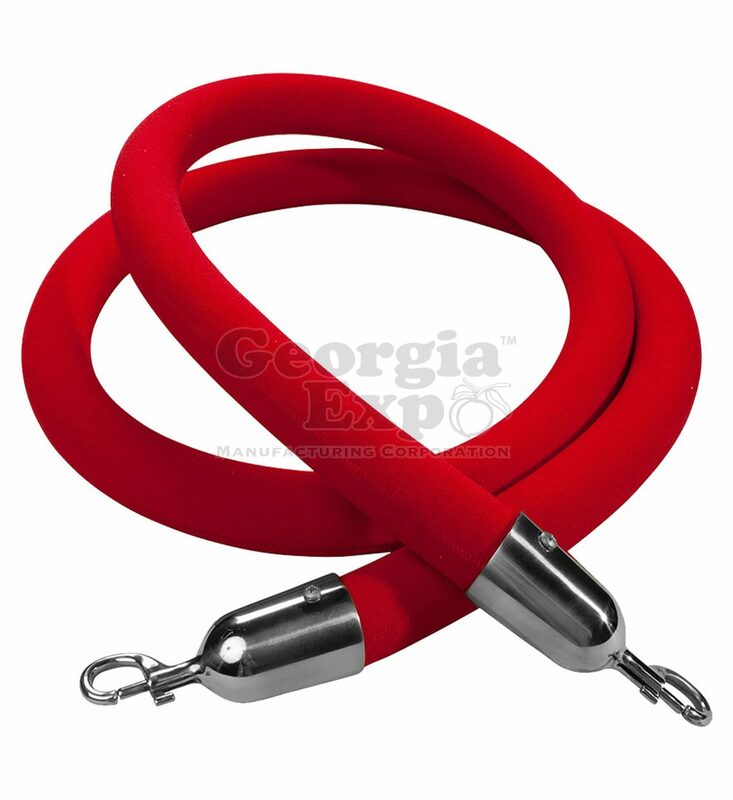 High quality velour rope assembled by hand in our factory to your specific length and color request. 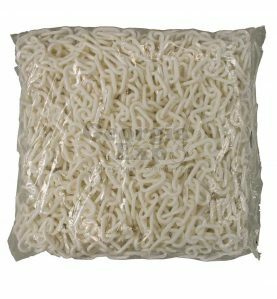 Our hand crafted velour ropes are wrapped around a foam core, allowing for perfect draping and luxurious feeling of quality. 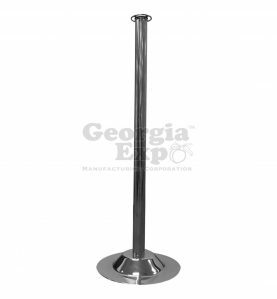 Rope end hooks are beautifully finished in polished chrome and made from high-quality materials. 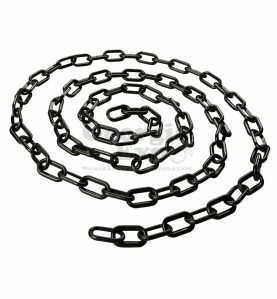 Standard 1.5″ diameter allows this rope to fit the most popular applications. 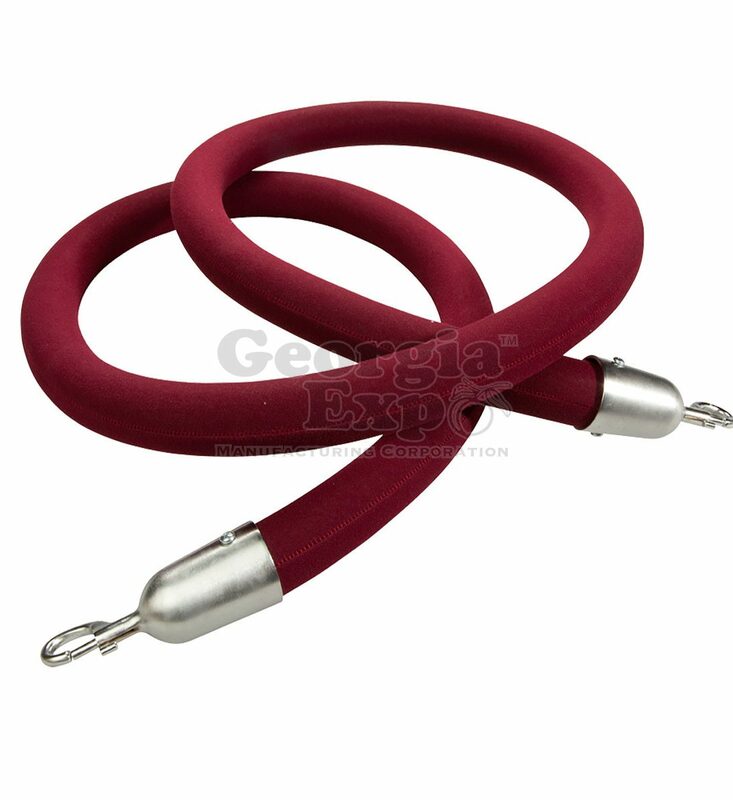 Available in 6’, 8’, and 10’ lengths and in black, burgundy, and red velour. All hook ends feature a snap hook for a more secure connection. 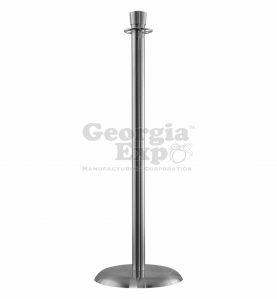 To achieve the perfect spacing, add 2’ to the distance between your stanchions. 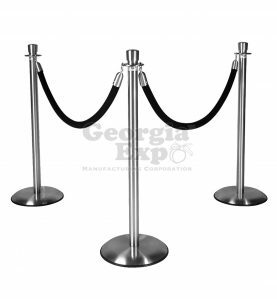 Example: Stanchions set 4’ apart would require 6’ ropes. 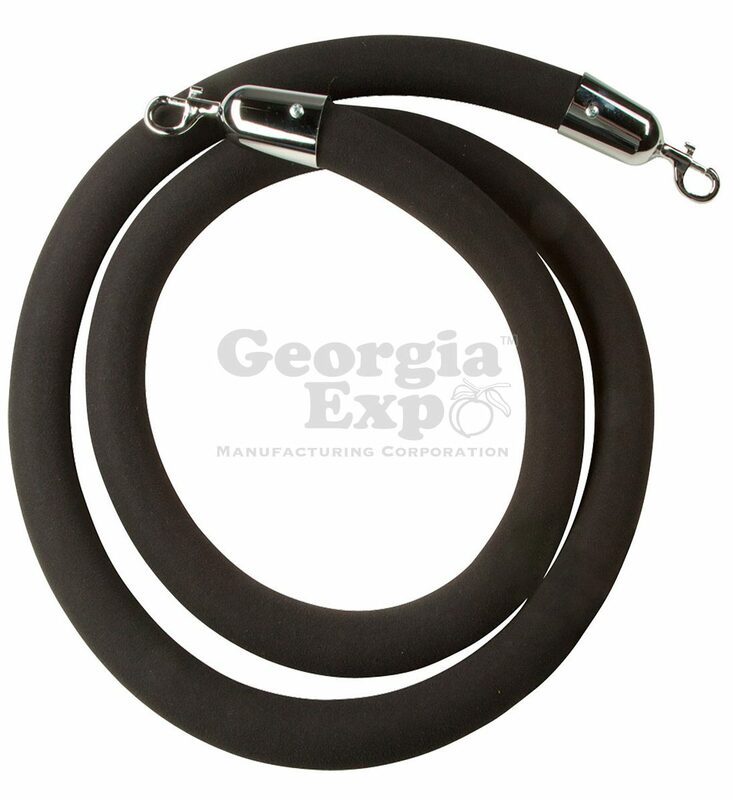 For custom rope lengths or finishes, please contact sales at 1-800-433-9767 or sales@georgiaexpo.com.